Groundworks Guildford – What Does It Entail? Groundworks Guildford are very often the first stage of any new building project. However, because the work carried out during this phase is generally unseen once the building is complete, many people are unaware of the complexities of the role. Here are some examples of what groundworks might mean for your project. Specialist builders Guildford has to offer are needed to carry out the groundworks phase of work. It broadly entails the preparation of a piece of land for a new project. This is equally applicable whether the site has existing structures on it or not. If there are buildings already on-site, these will often need to be demolished safely and the resulting debris reduced, reused or recycled. Groundworks experts are adept at deciding what waste materials are potentially hazardous (such as asbestos) and how they should be disposed of safely without falling foul of any local or national guidelines on waste removal. Even if there are no obvious buildings above ground, there may be, for example, structures or utilities cables below ground that will also need to be taken into account and made safe or incorporated into the new build. The site will then need to be levelled to provide a good working environment and the builders Surrey based may need to construct access routes for the transportation of materials and so on. All this preparation must be carried out before workers can begin setting out the proposed building and laying foundations. Additional skills will be required at this stage to ensure the ground is stabilised where necessary and retaining walls built to reduce the risk of collapse in future. 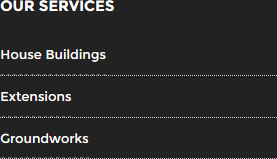 It’s clear to see that from these brief examples, groundworks Guildford is no easy matter. You therefore need an experienced and expert construction company to assist if you’re embarking on a new project. 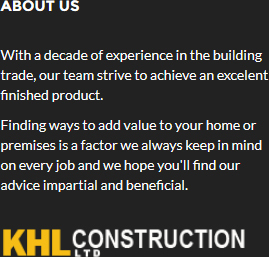 Contact our firm, KHL Construction Ltd, to discuss your groundworks requirements. 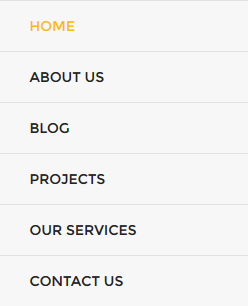 Our website is at http://khlconstructionltd.com/ or you can call us on 01483 277560.